Styling forms have never been easy. Thanks to our Style customizer addons that allows you to design your form within a matter of few clicks. The addon presents you with a very intuitive and powerful customize panel with live preview via which one can customize the color, font, background, font-size, spacing and more. 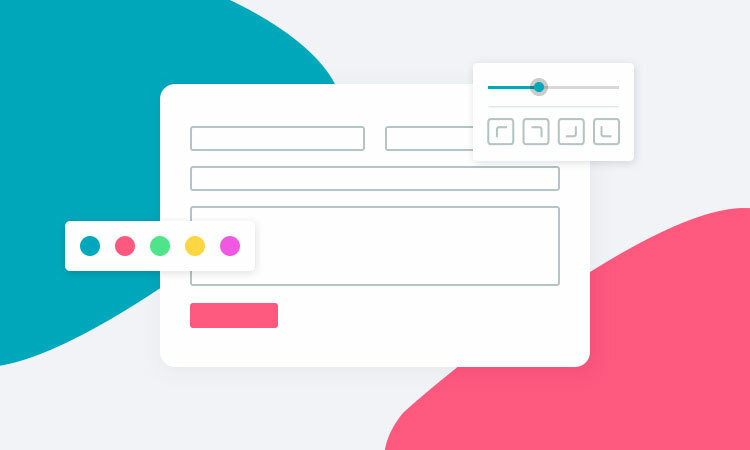 Give your form a unique look and design that matches your site and the creativity is up to you. You don’t have to touch a single line of code. Live editing panel, see the changes live when make the changes. No need to reload. Pre designed templates to choose from. More will be added as we go on.